The first volume of William Golding's Sea Trilogy. Sailing to Australia in the early years of the nineteenth century, Edmund Talbot keeps a journal to amuse his godfather back in England. 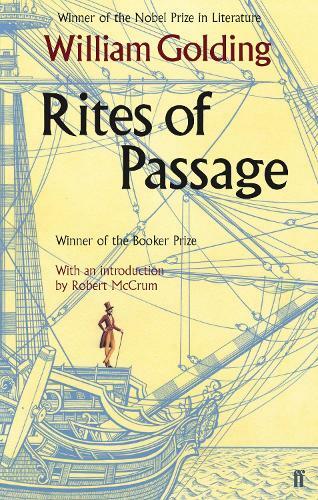 Full of wit and disdain, he records the mounting tensions on the ancient, sinking warship where officers, sailors, soldiers and emigrants jostle in the cramped spaces below decks. Then a single passenger, the obsequious Reverend Colley, attracts the animosity of the sailors, and in the seclusion of the fo'castle something happens to bring him into a 'hell of degradation', where shame is a force deadlier than the sea itself.